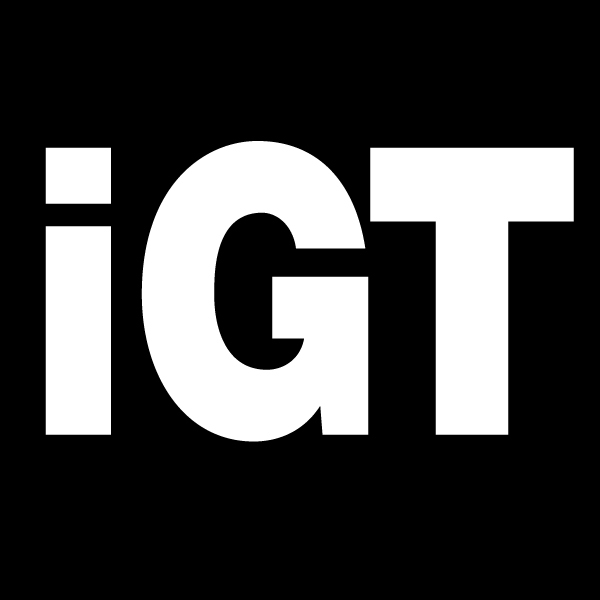 Blueprint Gaming will be exhibiting its full-range of slots at this year’s ICE exhibition, including the latest addition to its portfolio of branded games. 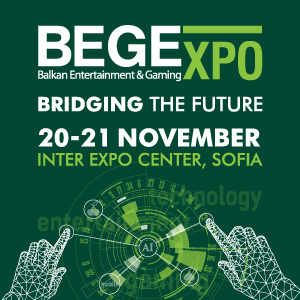 Based at stand N4-210, delegates can experience a sneak preview of the new release, and relive the excitement of the best from 2018. 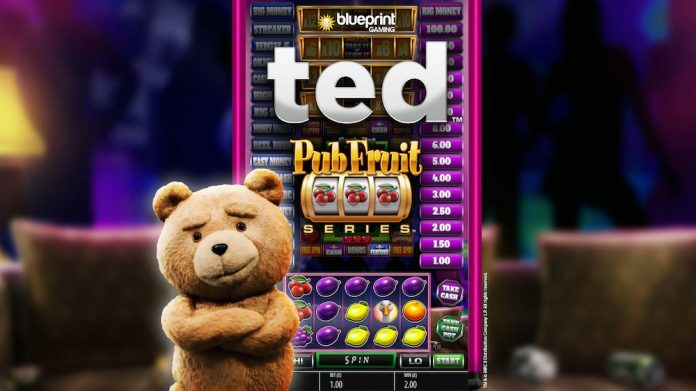 Blueprint’s fast-growing catalogue of licensed slots will also be on view, which include This is Spinal Tap, TED, The Goonies and Top Cat. The innovative slot developer will have its biggest presence at the ExCeL London to date, with a dedicated area as part of the Gauselmann Group stand. 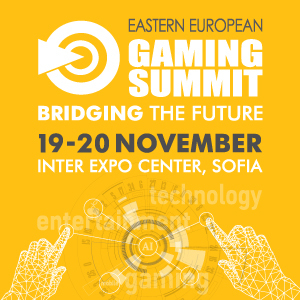 Delegates will be able to find out more about Blueprint’s comprehensive range of games. 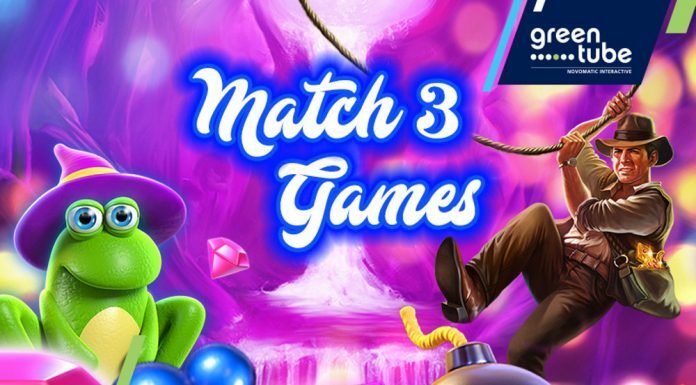 As well as incorporating the popular MegawaysTM mechanic into its recent releases, licensed by Big Time Gaming, the provider has found great success with its Pub Fruit Series. 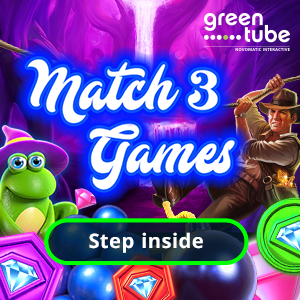 Releases such as Deal or No Deal – The Perfect Play that brings the fruit machine style pub game to the online market has proved popular with players and will continue through 2019 with a strong roadmap of games to extend the series.